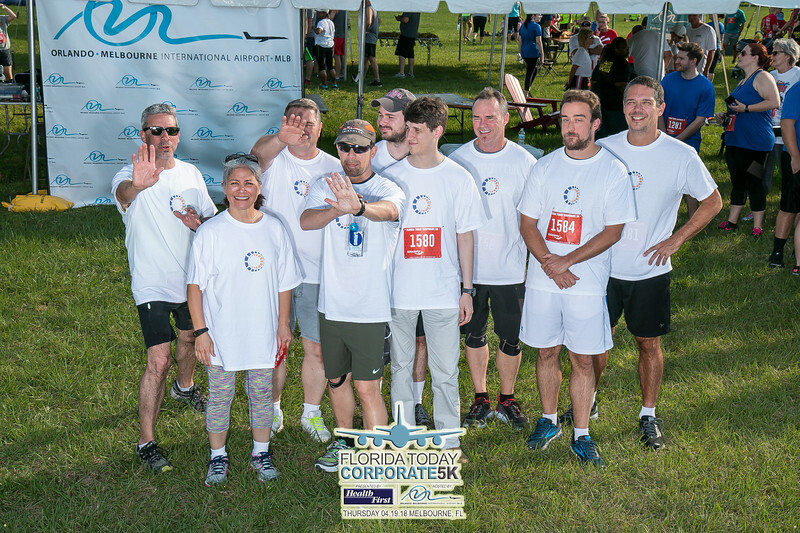 The Corporate 5k was held at The Melbourne Regional Airport in Melbourne on April 19, 2018. The links at the right will help you navigate through the 2200+ photos. I was assisted this year by Brenda Jones. Finish line photos were discontinued at around the 50 min mark. Prints are offered at a deep discount and all images are free to download.